Kathy Stockman and her husband Jack have been assisting families around the country to establish life changing celebrations and traditions for more than two decades. Kathy is an experienced editor and teacher for both adults and children. (Although her own children never thought it was fair for their mom to paid for anything to do with reading!) One of Kathy’s favorite challenges in education was the creation and administration of a library media center and program in an inner city Christian school. 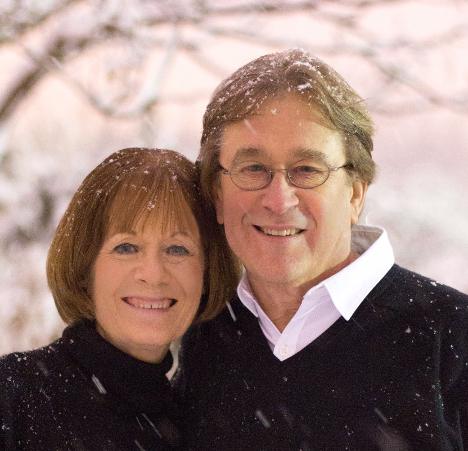 Kathy is the author of The Advent Book, which came out of the Stockman family’s favorite tradition. Kathy and Jack, who illustrated The Advent Book, are delighted that it is now the favorite tradition for tens of thousands of other families.